HOW DOES A BAD CREDIT CAR TITLE LOAN WORK? Do you need cash? Are you in desperate need of a financial help? Like many Canadians, you’re not alone. Sometimes you need a short-term money advance to fix unexpected repairs and bills. It is actually a common occurrence and you can use your assets to fill the gaps in your budget. So how does a bad credit car title loan work? 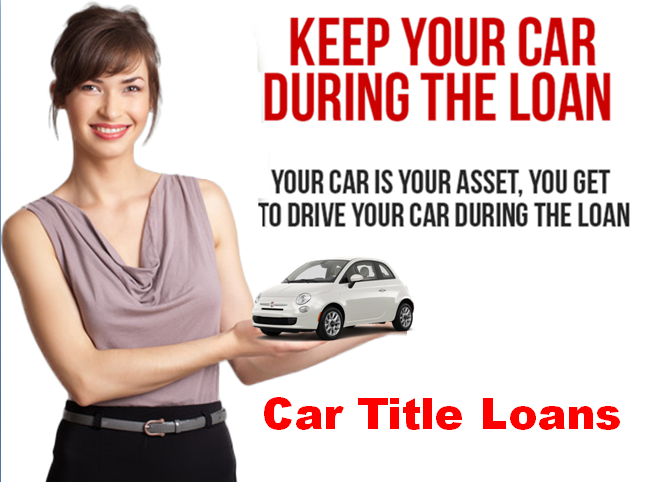 It provides the quick financial help you need using your car title as collateral. It does not only help you get caught up in your finances but may also help you get ahead. It’squite normal to feel stressed if you struggle to keep up with your monthly payments and bills while also maintaining enough money in your bank account for basic needs such as gas, groceries, rent or mortgage. It may seem like heavy responsibility, but do not feel discouraged. If you own a car that’s fully paid off, you have your financial answer in your driveway! A bad credit car title loan is not a payday loan. It is a secured loan using your car as collateral in exchange for money. When you take out a payday loan or use your credit card, you get an advance for money that you don’t physically have at that moment.However, when you get a bad credit car title loan, you are using valuableasset such as your car, as security for the money. It is generally safer and more secure. Your title is returned once loan is paid in full. Snap Car Cash is one of the top leading car title loan companiesproviding Canadians title loans across Canada. If you need instant cash feel free to call us at 1-888-886-7627, apply online or visit one of our local offices.